The mouse PCB is functioning and integration with the pix art sensors is complete. Wireless communication is successful. 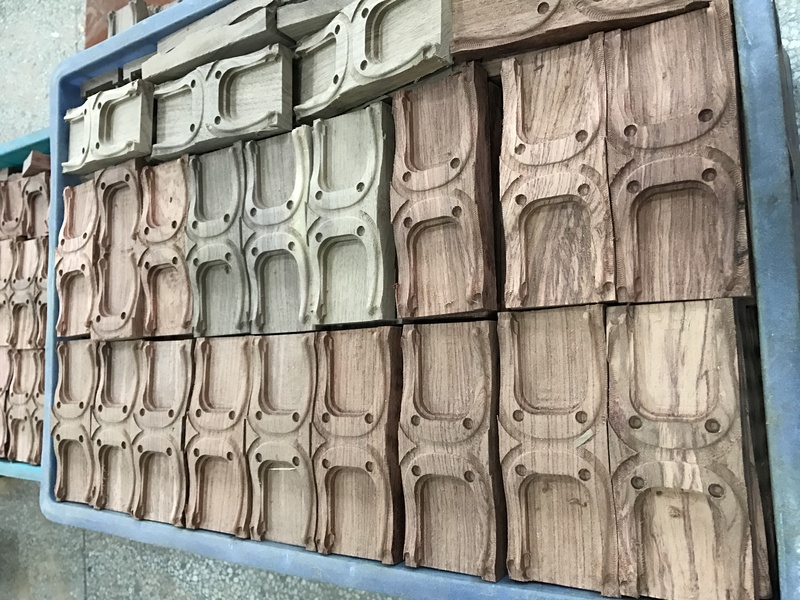 Once all functions are fully tested by the end of the week, we will start final production. 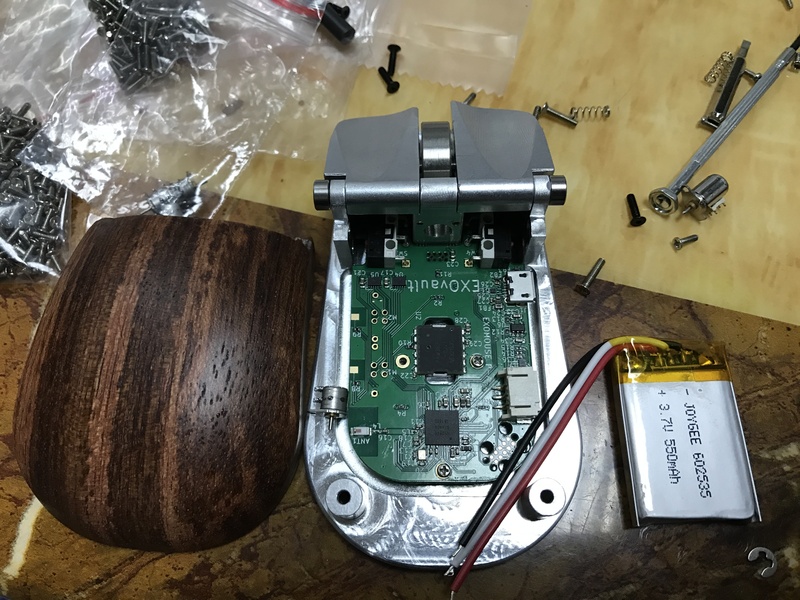 We estimate 1-2 weeks to produce the PCB boards themselves and to complete the mouse. We are still looking at a late April Ship date! On an additional note, it's easy to take for granted the amount of work that goes into even something as common as a mouse. Our mouse essentially contains three separate computers made by two separate manufacturers. The mouse has an operating system. The two sensors both contain a camera and light source. They take thousands of pictures a second and comparing each photo to the last and use this to track the indicator position. At the same time, the main sensor is tracking all other basic functions, especially power. Each use of energy is accounted for so that we can accurately know the state of the battery. It's true that primarily what makes this mouse special is its physical design but we are including technology that, as far as I know, is new to mice. Specifically, our scroll wheel is photo-optical. I find the resolution on current mice scroll wheels to be a bit low. Most mice have between twenty and a hundred pulses per revolution. Our mouse will offer thousands. This will make our scroll wheel more fluid than anything available. That means we have to integrate two separate sensors, one that has no precedent in mice. What this means to development is lots of communication with pix art and our engineers on developing the communication between the sensors and the mouse. We are a very small company and lack the hundreds of engineers a large company can have available. Despite that, there are millions of mice sold but only a few with this level of technology. We want to apologize and explain the delay in shipping the mouse. We hired an electrical engineer to design the PCB board last March. He assured us that it would be ready for production in November. The board design was not ready in November. He continued to tell us the design would be ready in a week or two. He did not finish the design until January. The prototypes came back in January and we realized his design was very hard to produce and he did not know how to program the board. We hired outside programmers. We had all the parts working separately but not as an integrated whole. The last thing to be figured out was that finding the zero point for the display motors. He told us for three weeks he would have that finished at the end of the day. At the end those three weeks, we had to pull the plug and go with a larger engineering firm that has designed mice before. That was about three weeks ago. I had to take out a loan in order to pay for this new firm. I was reluctant to let you know of the specifics of our difficulties as I was hoping they would be overcome as I was being told that we were only days away from a final design. I take responsibility for my choice of trusting the engineer. We will bring this product to market. 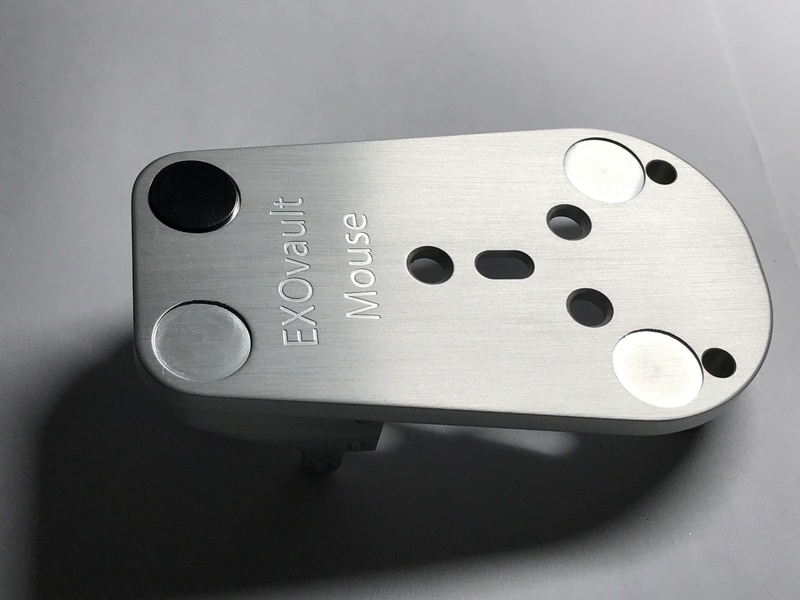 As an apology to all of you for waiting, we will give all of you a 30% discount code for other EXOvault products with your mouse. The new Design firm plans to have the board ready for production in a few weeks. A hard road to a beautiful product. The mechanical components of the mouse are ready. Our amazing chassis is waiting for a brain. The PCB board required some revisions to allow for ease of production and small design improvements. The original timeline had us finishing the PCB design in November and we regret to be behind. The good news is we have a met all the design objectives and have a programmed, working design ready for production. The PCB board will be produced in China and the whole country is currently on holiday for Chinese New Year. They will return to work in a week and we hope to have the PCB boards being produced right after that. I pushed the limits of EXOvault past work with this project. Though I have years of experience with design and mechanical engineering, my experience with state of the art embedded connected software is more limited. Therefore, I brought in a gifted engineer to do the PCB board. He cares deeply about the quality of the product. No bit of code or PCB design leaves his desk before it is perfect. This is the heart of the delay he cares more about the end result than the deadline. The upside of this is your mouse will be truly a state of the art piece of technology. Believe me when I say I share your frustration with the time it has taken us to bring this mouse to you. Please understand that it will be worth it. This mouse will be exceptional. We hope to be shipping in a few weeks. We are so proud of our dial. There will be two. The graphics and indicator will be darker. Here is information about the mouse production. 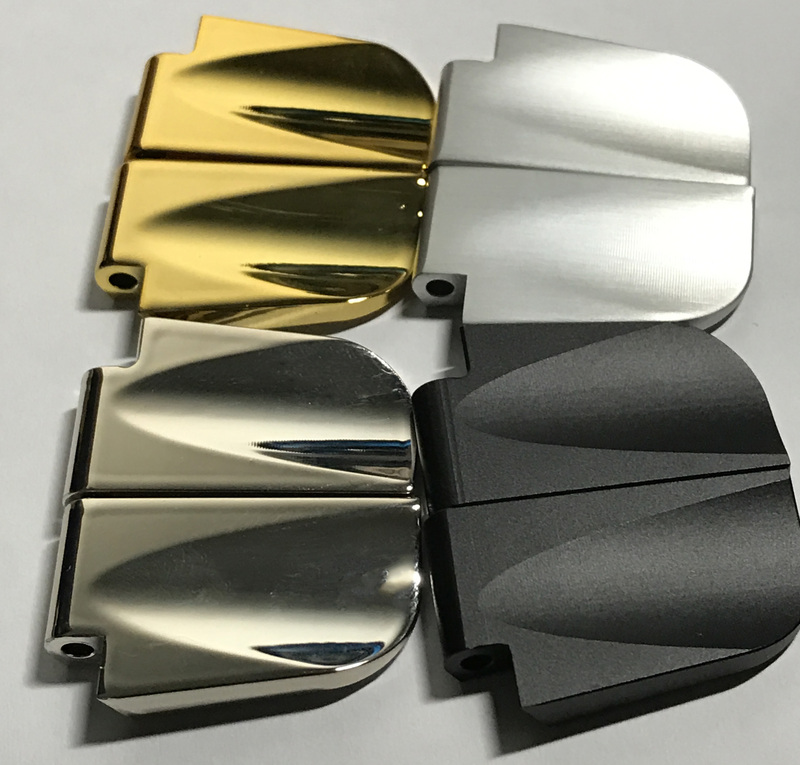 We have most of the machining done. 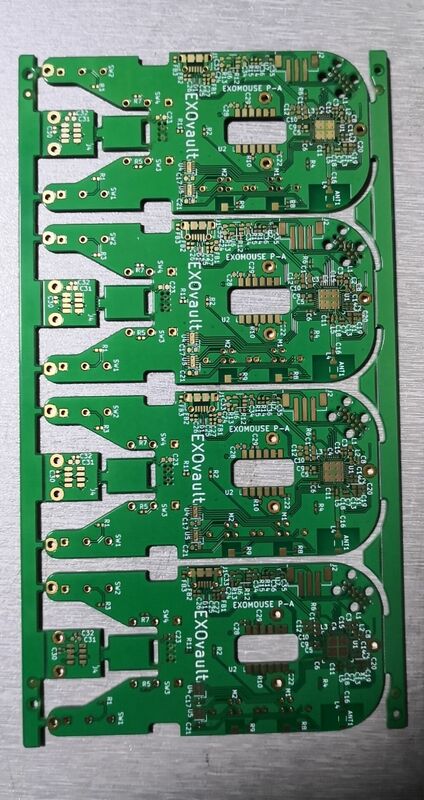 We have prototype PCB boards. 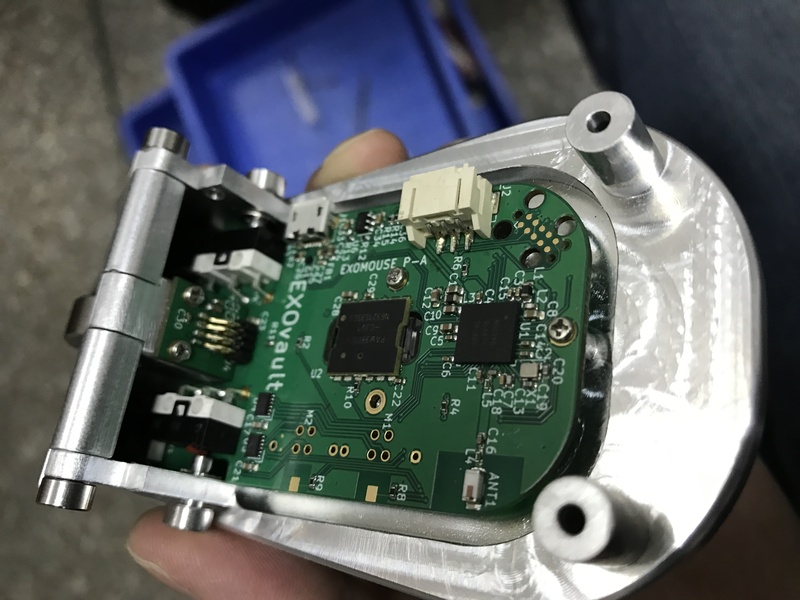 We are waiting for the production boards and final assembly. We hope to ship in a few weeks. A modern PCB is simply amazing. The electronics behind this mouse are no joke. Traces, holes, masks, daughter board and 84 components each one placed with precision to let the electrons flow just so. This PCB is a bit more complicated than one might envision for a simple device. In our modern age, nothing is simple but this mouse will be awesome. So much beauty can be found in details. We have spent hour upon hour going over every millimeter of this object. You will find beautiful details for years to come. We love the natural beauty and strength of wood. Nothing feels better in your hand than a wonderful piece of hardwood. 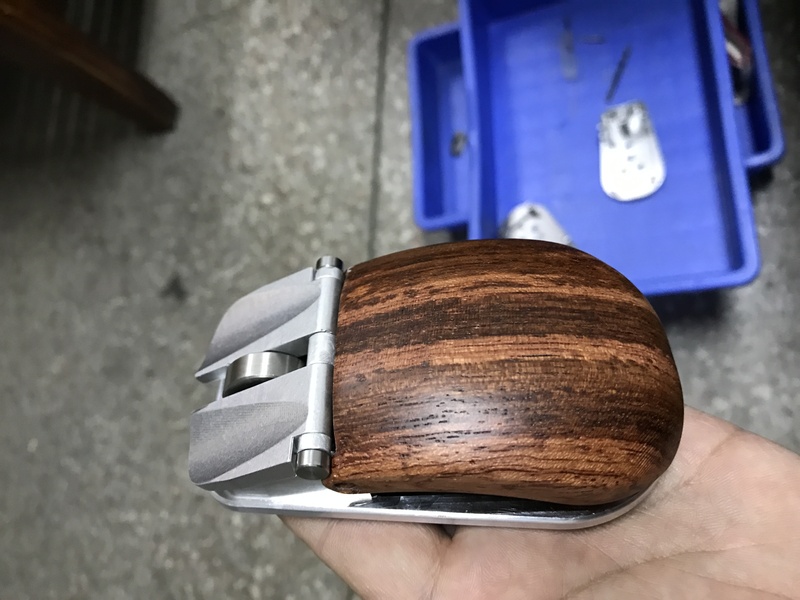 Modern CNC production is amazing. By combing the best aspects of design and production we can bring you an truly exceptional object.